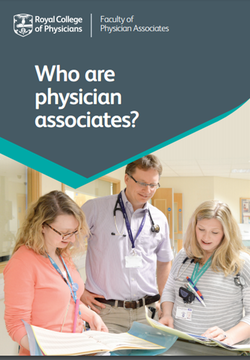 Physician Associates are collaborative healthcare professionals with a generalist medical education, who work alongside doctors, GP’s and surgeons providing medical care as part of the multidisciplinary team, supporting doctors in the diagnosis and management of patients. 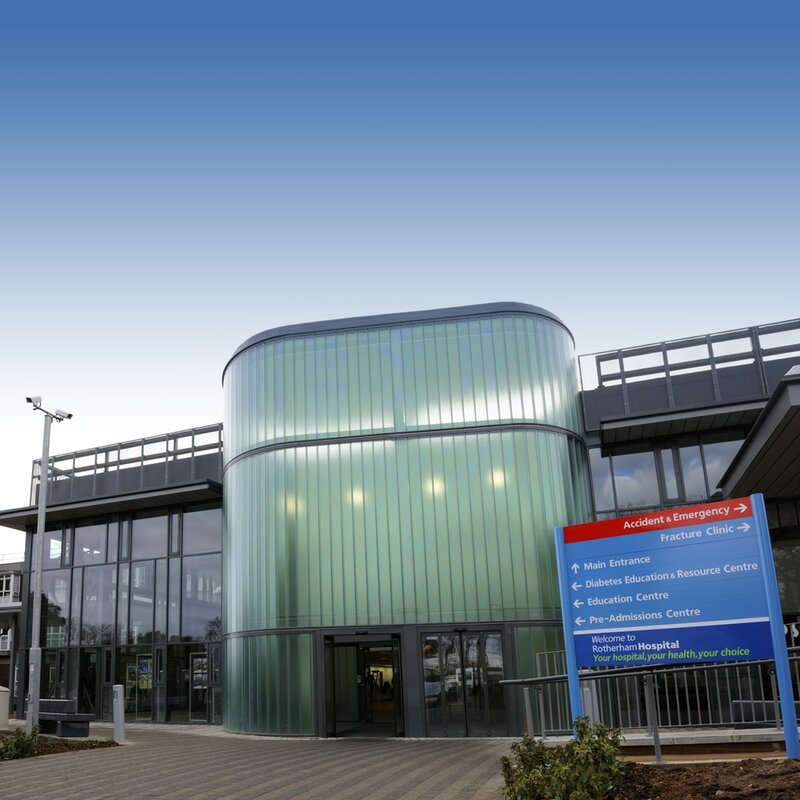 We have 4 Physician Associate students from Sheffield Hallam University undertaking a 6 week General Medicine attachment from 22/05/17, they will be based in Health Care for the Elderly and the Medical Admissions Unit. The students are working towards a Postgraduate Diploma in Physician Associate Studies, which is a 2 year course. They will complete 1,600 hours of clinical placements during the two year course, in hospital medicine, surgery, accident & emergency, paediatrics obstetrics & gynaecology and mental health, and in primary care in GP practices. Helen Karagic, Associate Director of Centres (Leadership & PG Med), Faculty of Health and Wellbeing at Sheffield Hallam University recently delivered a presentation on Physician Associates as part of the PGME summer lecture programme. From September 2016, Sheffield University will also be offering a Postgraduate Diploma in Physician Associate Studies, and we will be taking students from this Course on clinical attachments in Rotherham from July 2017. After successfully completing these courses, the students are able to apply for a Physician Associate post, joining a growing body of Physician Associates in rich and varied employment across the UK. ​The Competence & Curriculum Framework for the Physician Assistant 2012. ​We hope that the Trust will welcome these students. Come in for an hour before ward round to be prepared. AMU: spend time with the F1 on call watching them clerking patients prior to ward round. Ask F1 if they can then clerk patients together e.g. students ask the questions while the F1 supervises and writes in notes, F1 can then pitch in if needs to. Before students start get advice from the F1’s – what would be useful jobs for the PA’s to do.